Black Friday is thought of mainly as an opportunity to save money on all of your holiday shopping, but you can also think a bit further into the future. So many people make New Year’s Resolutions to lose weight or get in shape, and there’s no better tool to help than a Fitbit. 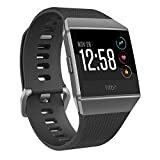 As it so happens, every popular Fitbit band and smartwatch is discounted right now for Black Friday 2018. 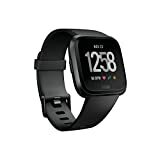 You can save $51 on the brand new Fitbit Versa smartwatch, $30 on the Fitbit Charge 3, a whopping $70 on the Alta HR, and more. 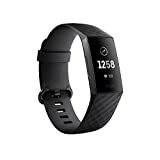 Check out all of the best Fitbit deals below.